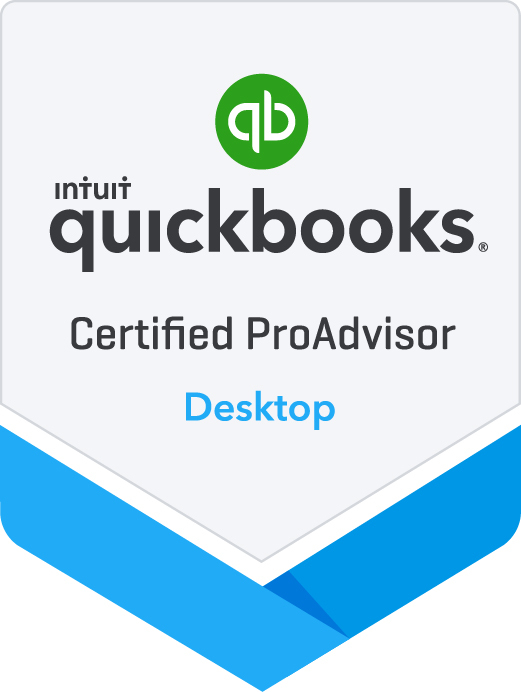 DBS will help you select, install and implement your software, convert, review and clean-up your data, train your staff on how to properly use QuickBooks, and provide ongoing support as needed. Our QuickBooks experts are here to provide the professional business management solution and technology consulting services your growing business needs. Having performed thousands of QuickBooks client engagements across several industries, we have the knowledge and experience you can rely on in a business partner. Get help with finding, implementing and optimizing the right solution for your business. Every business and individual is different. We offer customizable QuickBooks training based on your needs and goals. Below are some example training course outlines.